Learn Hobo alphabet wrapping your new ribbon on! The more you use it the most it looks good! Show the world how far your adventure can go! 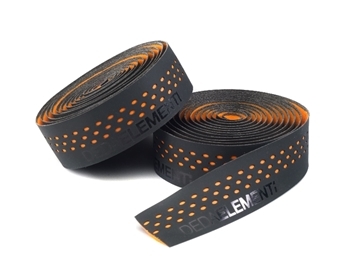 Much appreciated by pistards for its tacky, tennis-grip feel and luxury leather look, Cinelli Volée is Mash’s preferred tape for urban riding. This special co-branded edition features Mash’s signature use of topographic subject matter. Available in black and white. 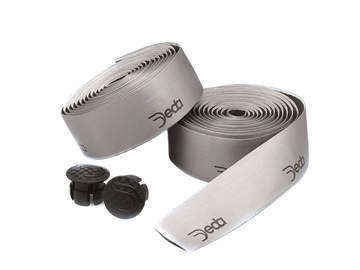 New eco-leather super performance tape with excellent anti slip properties. Particularly suited to urban use, allowing a secure and comfortable grip, doesn’t scorn insane speed rides on carbon handlebars! 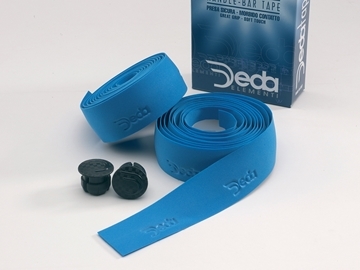 Deda, a new tape is born: skin-like, finely perforated and really personalized. A mix of elegance and quality signed Deda. Available in various great colours. 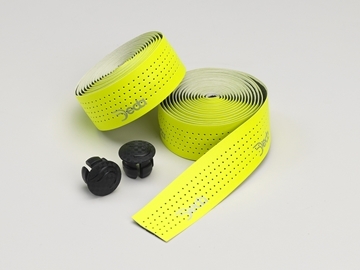 Bar tape with a nice, soft touch, but also offers great grip and has good waterproof characteristics. 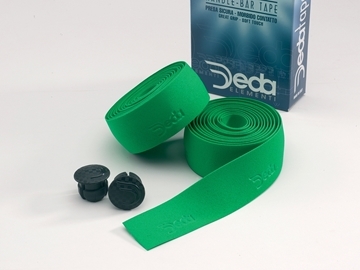 Presa®, is a 2-in-1 high-end tape for super Grip and Comfort. 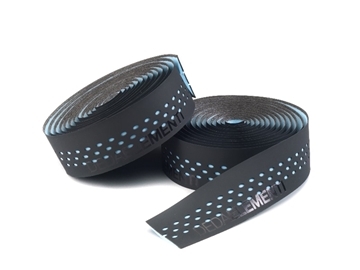 Presa® is composed of two layers, lower in EVA and upper in PU perforated, resulting in a double density tape. The best choice of Pro riders.